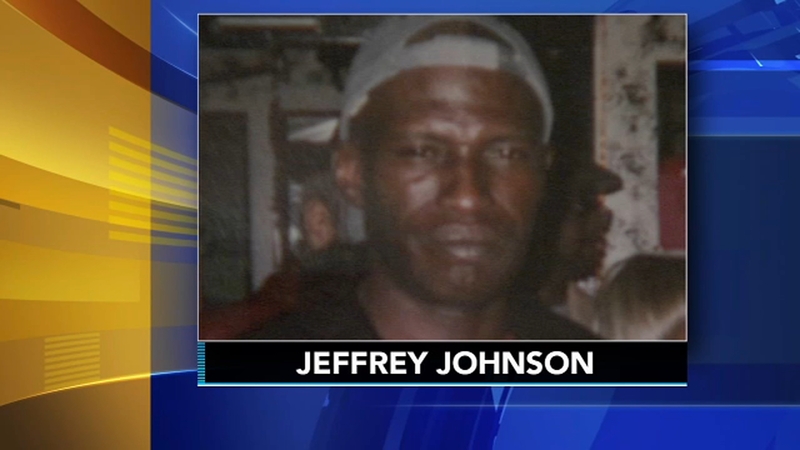 PHILADELPHIA (WPVI) -- Police have charged a man with the murder of a bar employee in the Germantown section of Philadelphia. 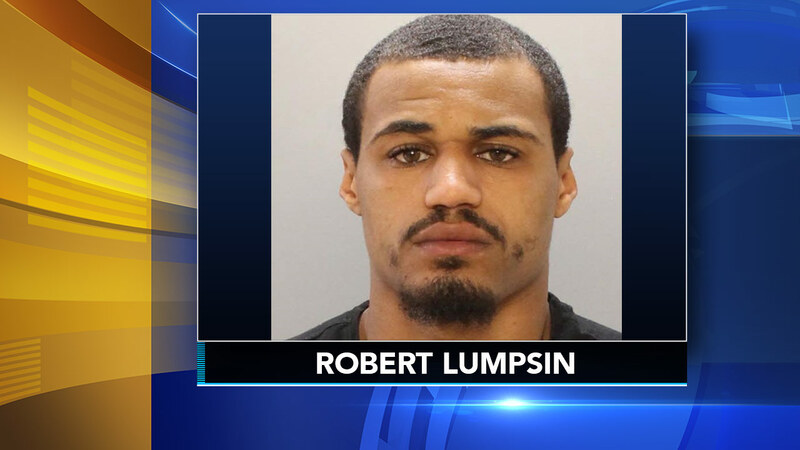 Robert Lumpsin, 25, was arrested around 1 p.m. Friday at 750 Race Street. Police announced on Monday that Lumpsin was charged with murder, VUFA-former convict, VUFA-no license, and related offenses. They said Lumpsin was the man seen in surveillance video March 21 entering the DelMar Lounge on the 300 block of Chelten Avenue before last call. Customer robs Germantown bar, kills employee; suspect at large. Maggie Kent reports during Action News at 4pm on March 21, 2019. When the place cleared out, he displayed a gun and announced a robbery. Fifty-eight-year-old barkeep Jeffrey Johnson hesitated for a second, before the suspect fired one shot at close range. Police said Lumpsin then searched Johnson's pockets. He left the bar with $200 from a witness. They said the suspect left a lot of evidence behind; his face was clearly captured by a number of cameras. "That's the thing that gets me. You're gonna sit there at the bar until it closes. When everybody leaves you're gonna go and shoot this man? For nothing," said Johnson's friend Mitchell Saunders. Johnson is being remembered by those who knew him as caring, kind, and laid-back. "This is our family and one of our family members is missing," coworker Wandanne Railey said.